As mentioned-above, choosing the smaller airports to save on your flight is an old trick. However, it’s not always true that choosing the smaller airports offers better fares because of lower overheads. You can always find out which is the cheapest for you to fly. When looking for flight tickets online, it is suggested that you ‘Add nearby airports’ option online to get better fare deals on international flight tickets. It’s not always smart to book a return journey from the same airport and airline company. It is suggested that you book flight tickets from a different airline to save. I have saved £76 for a group of four by going out with one airline and coming back with another. 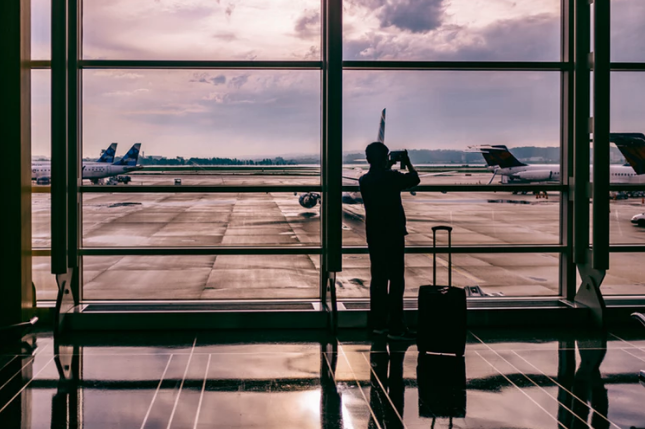 But, if you can get better deals with the same airlines, there’s no harm in booking with the same, so make sure to do research about the itinerary. Last minute deals are available only in dreams, not in reality – especially when you’re looking for international flight tickets. When booking flight tickets, it’s always preferred not to rush. Register yourself with the leading airline companies and make savings by setting up a price alert. Also, make sure to know the price you’d pay for flight tickets without discounts. This ensures you grab the deal when you get one. Remember that patience is the best strategy. The best way to save on flight tickets is booking tickets in advance. While there’s no steadfast rule about when you should buy flight tickets to save, it is always noticed that I save more when I book tickets 3 months in advance when planning to fly abroad. The closer you are to your fly date, the higher the prices will be, so it is suggested that you start researching ticket prices and complete the purchase as soon as possible as no last-minute deal will save you more than buying in advance. Never make the decision on your first choice. It is always suggested to do research about flight tickets on different dates, times and from different airlines. To make this easier, it is suggested that you use the top flight ticket booking websites to compare prices and check what time and day is best suitable for you to fly. 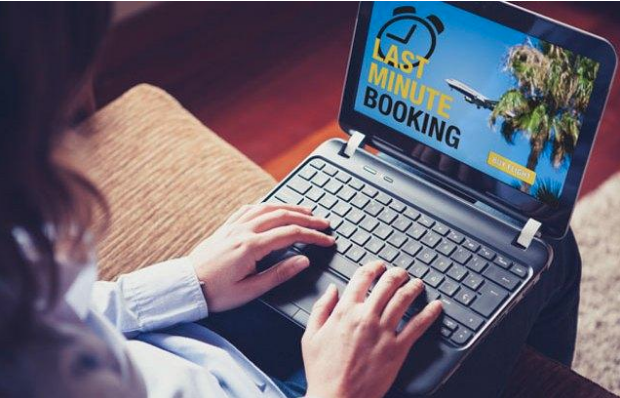 With the flight booking websites, you can find information from different airlines on one single platform, resulting in time saving. Whether it’s the international or domestic travel, flying with budget airlines is always the best choice for budget travelers. These airlines allow passengers to reach their destinations on a budget without compromising comfort. The best thing about these airlines is that they let passengers pick from different types of seats and prices are reduced according to the type of luggage they carry. For example, if you are carrying only a handbag, you won’t buy the same ticket that is applicable for passengers with 30 kg check-in baggage. But, it is worth remembering that the budget airlines come with compromises such as less leg room and no free food during the flight. As long as you are flexible about your flying date and time, these tips will be extremely useful. So, it is suggested that you do not stay strict about the travel date and time as flight ticket prices are very much different during the different times of the day. Be smart when booking flight tickets and do proper research before you book. Sharell Mills is a professional travel blogger with FareKingdom & tips. With the amazing tips, I have been to more than 5 countries with the budget you can’t believe.